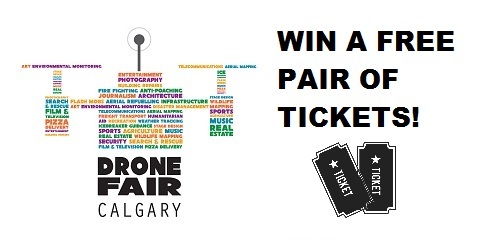 Drone Fair comes to Calgary June 19, 2016. For drone enthusiasts and commercial operators who are interested in attending, DroneOverdose.com is giving away a free pair of tickets. Entry is open to all.